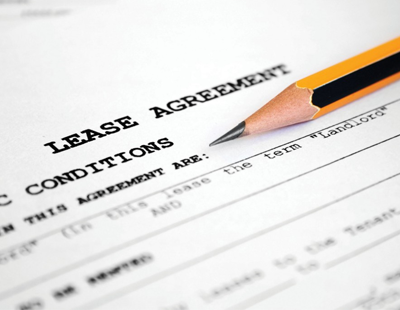 The leasehold system has created many unsellable and unmortgageable homes and should change, MPs say. The all-party Housing, Communities and Local Government Committee says the Competition and Markets Authority should investigate mis-selling claims and the potential for possible compensation. Developers say they try to provide prospective purchasers, solicitors and lenders with transparent information but the HCLG committee says steeply rising ground rents, high and unclear service charges and one-off bills, unfair permission charges, imbalanced dispute mechanisms, inadequate advisory services, and unreasonable costs to extend leases all need addressing. 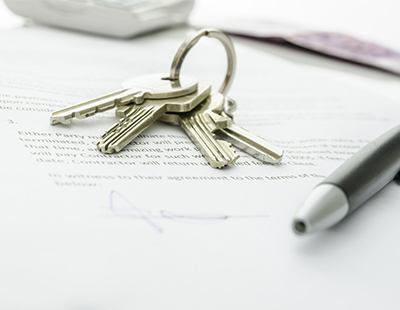 MPs suggest agents offer would-be buyers a ‘key features’ document outlining the tenure of a property, the length of any lease, any ground rent or permission fees, and even the price at which the house builder is willing to sell the freehold within six months. 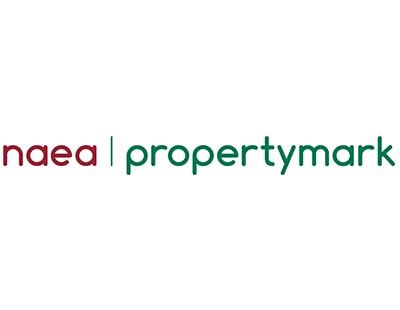 The NAEA has backed the MPs’ call with chief executive Mark Hayward saying: “We welcome today’s recommendations from the Housing, Communities and Local Government Committee to crackdown on unfair leasehold practices, as thousands of homeowners are facing escalating ground rents and left unable to sell their homes. 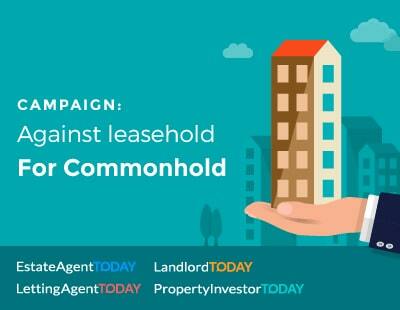 “Our [own] report, launched last September, specifically looked at the problems surrounding leasehold house purchases, revealing that 62 per cent felt they were mis-sold their leasehold house and an overwhelming 94 per cent regretted buying a leasehold. “We wholly support the recommendation for the Competition and Markets Authority to investigate mis-selling in the sector, as for too long, housebuilders and developers have not been transparent enough about what it actually means to buy a leasehold property. “Additionally, the suggested requirement of a standardised key features document at the start of the sales process will help provide consumers with the clarity and transparency they need.